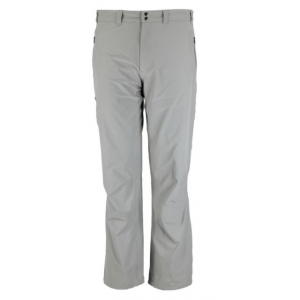 Great light soft shell pants for three-season use for athletic shape man. 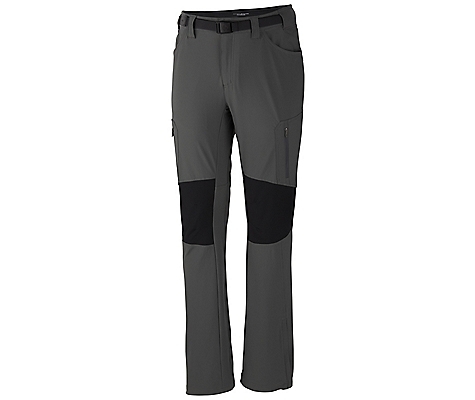 Looking for a light soft shell pant for three-season use at a great price if you are on the slim side, try the Passo Alto Pants! I'm 155 pounds, 6 ft tall and the 32 inch and 42 (first time I see this length in pants). 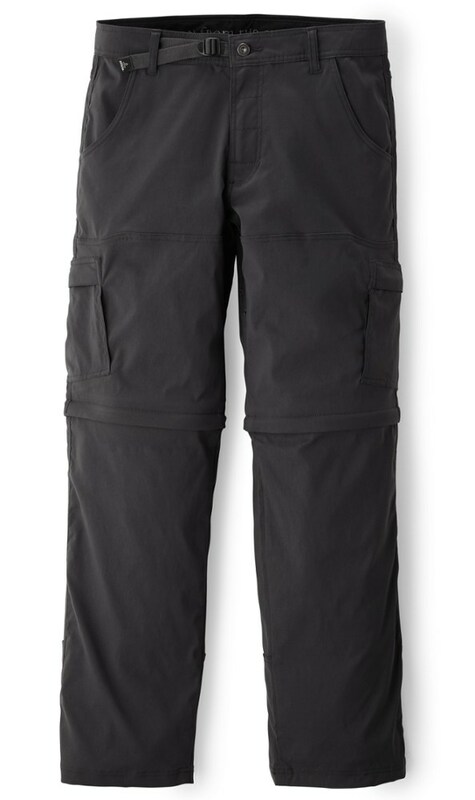 Pants have articulated knees and a bungee cord at the bottom to cinch. 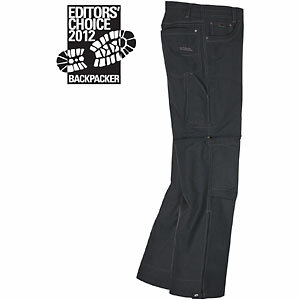 They are higher in the back which I find really comfortable and prevent air in the lower back. 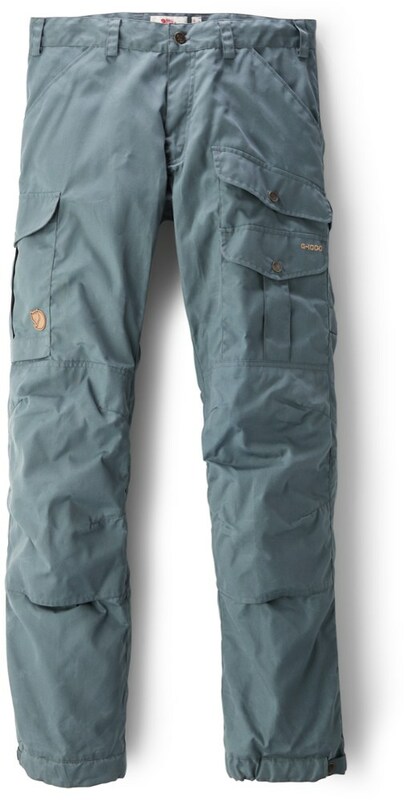 They are not for you if you have muscular thighs, the Passo Alto have a trim fit! 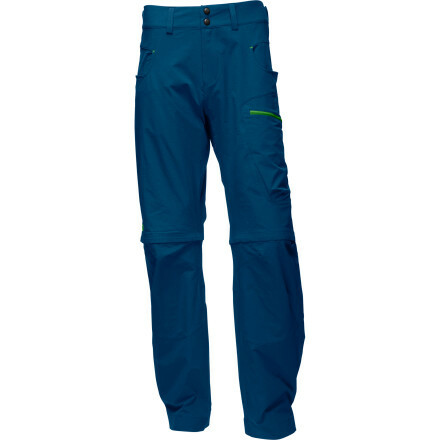 The Columbia Passo Alto II Pant is not available from the stores we monitor. It was last seen April 18, 2015	at Columbia.